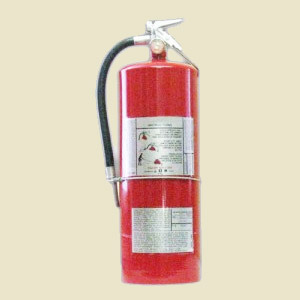 This is regarding the subject of the shelf life of a non-rechargeable fire extinguisher; with some suggesting that the shelf life should be based on the date of manufacture of the shell, rather than the date of manufacture(fill date) of the unit itself. 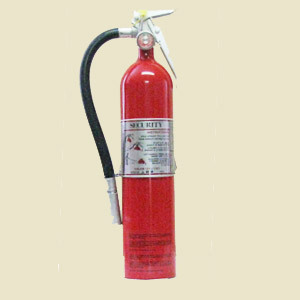 Halon 1211 & 1301 are some of the safest fire extinguishants known and the most effective in putting out fires. They would not be listed by all nationally recognized laboratories such as UL, ULC, FM if they weren’t. They have been used for over 25 years for safeguarding valuables, chemicals, computer rooms etc because of their low toxicity. All extinguishers come with our standard metal bracket which is treated for corrosion and painted black. The bracket for model RT-A1200 is U.S. Coast Guard approved (USCG) for that model only. We have a special heavy duty bracket for model 1600(BKT-1600BH) designed by Bell Helicopter which is designed for extremely tough conditions, and specially treated for corrosion, including epoxy coating and cadmium plating as per aviation codes. Halon is an effective agent on Class B and C fires, the ones you’re most likely to see in an aircraft. 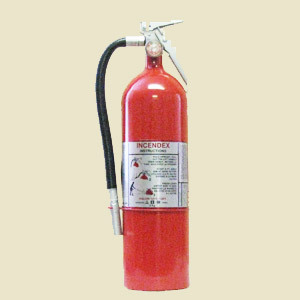 Halon is the only practical, cost-effective option for a fire extinguisher. A 2.5-pound bottle is the best choice. Cockpit Fire Protection Fire extinguishers abound in type, size and firefighting agent. 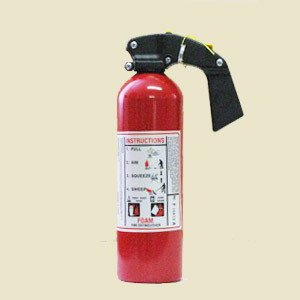 1 What are the legal requirements concerning aviation fire extinguishers? These are the advantages of the 1211/1301 Halon blend (Non-Rechargeable) units over the conventional Halon 1211 rechargeable gauge units. Protection R.T. Inc (PRT ) is an original equipment manufacturer (OEM) of Fire Protection Equipment and is an extension of Incendex Inc . who developed the first Canadian liquefied gas blend fire extinguishers in the mid eighties and whose name has been retained for use on many of PRT’s products.